Note: J.O.Y. – The Journey of Yes™ is the group online version of The Path of The Invincible™, which is our foundational program meant for one-on-one clients. THE JOURNEY HOME™, A BRAND NEW MEMBERSHIP PROGRAM SPECIALLY DESIGNED FOR YOU!! We have two formats for J.O.Y. 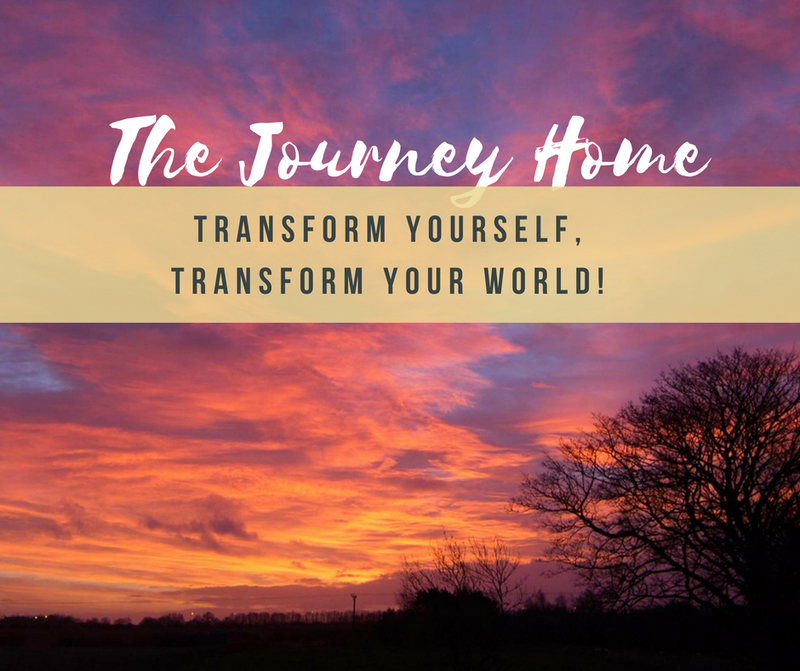 – The Journey of Yes™, one of which we are thrilled to announce is our brand new membership program The Journey Home™! It’s meant to support you to transform yourself, your life, your world and perhaps even the whole world!! For more information on this and the other version of J.O.Y. 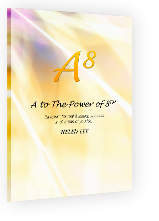 – The Journey of Yes™, click on the buttons below. “Ontology” comes from the word, “ontologia” and means the “science of being” in Greek and New Latin. Our ontological coaching and leadership creation approach therefore engages the entire being of those we coach, individually or collectively, and facilitates deep and real transformation. We call this special methodology, The Path of The Invincible™ and base all our programs and products on it. For 25 years, Helen Lee has painstakingly worked on researching, developing and honing it to perfection, and used it to assist our private and corporate clients to embark on or fast track the path that leads them to their own greatness, optimal living or working and success. We believe in the inherent invincibility or greatness that lies in everyone and we expertly draw it out of our clients, with their collaboration. We also believe in people and families, organizations and communities, nations and the whole world flourishing and are passionately contributing towards this end, with our coaching and facilitating! We coach everyone, from 5 to 65 (or older), corporate leaders and their teams or organizations, people from all walks of life and beliefs, worldwide. We define “leaders” as anyone who can influence others, be it a family unit or a much larger entity, even the whole world. This is of great value to everyone, whether you are an individual, an adult or a child, a couple or a family, a group or community. What makes our work powerful is that we work with each person’s Inner Being (the ‘being’ part of the human being) as well as his/her ‘humanness’, helping the individual move into wholeness while simultaneously considering the couple, family or group’s desired goals, where applicable. The Golden Globe, our Key to Mastery is a valuable part of The Path of The Invincible™, J.O.Y. – The Journey of Yes™, Lee Heiss Coach Training Programs and some of our corporate and public workshops.